This timely Handbook takes stock of the range of debates that characterise the field of international education and development, and suggests key aspects of a research agenda for the next period. It is deliberately divergent in its approach, recognising the major ideological and epistemological divides that characterise a field that draws on many traditions. Leading and emergent voices from different paradigms and contexts are afforded a space to be heard and each section puts current debates in larger historical contexts. 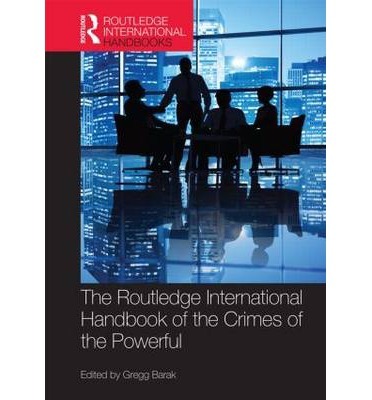 The Handbook is divided in four parts and book-ended by an introduction and a conclusion, the latter oriented towards the implications that the volume has for future research agendas. The first part explores major strands of debates about education’s place in development theory. The second acknowledges the disciplining of the field by the education for all movement and examines the place that learning and teaching, and schools play in development. Part three looks beyond schools to consider early years, adult and vocational education but focuses particularly on the return to thinking about higher education's role in development. The final part considers the changing, but still important, role that international cooperation plays in shaping education in developing countries. 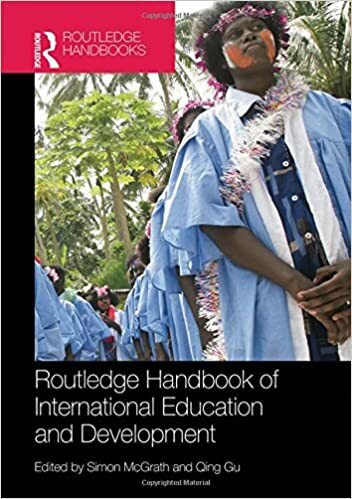 Featuring over thirty chapters written by leading international and interdisciplinary scholars, the Routledge Handbook of International Education and Development offers the first comprehensive and forward-looking resource for students and scholars.